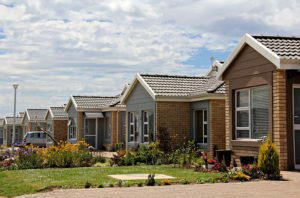 The Groenkloof Woods Retirement Village is situated in George, the heart of the Garden Route. This gated community is developed on a north facing gradual slope, creating spectacular views of the Outeniqua Mountains and countryside. 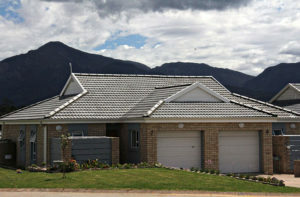 The Village borders to the east of Groenkloof Rif Senior Estate and has access to the Groenkloof George Care Unit (which is already fully operational). 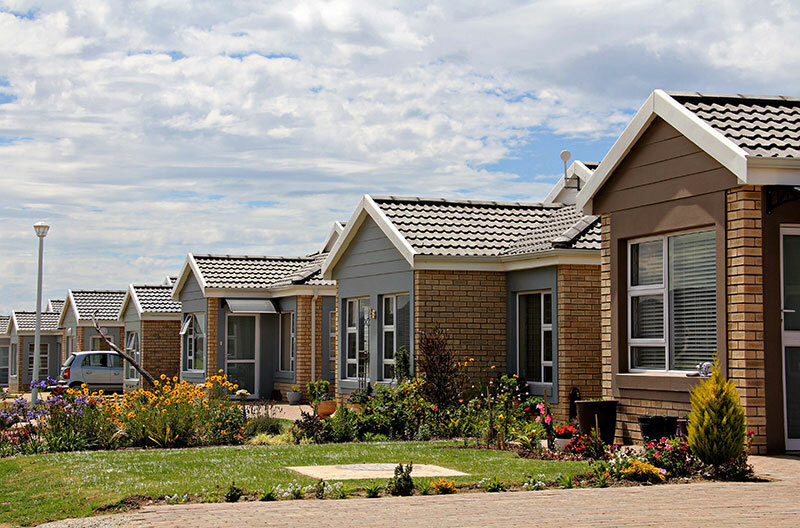 The low maintenance architecture adds to the appeal of this haven which is nestled in breathtakingly beautiful scenery – perfect for taking leisurely strolls on its own grounds but also throughout the larger Groenkloof George development area.